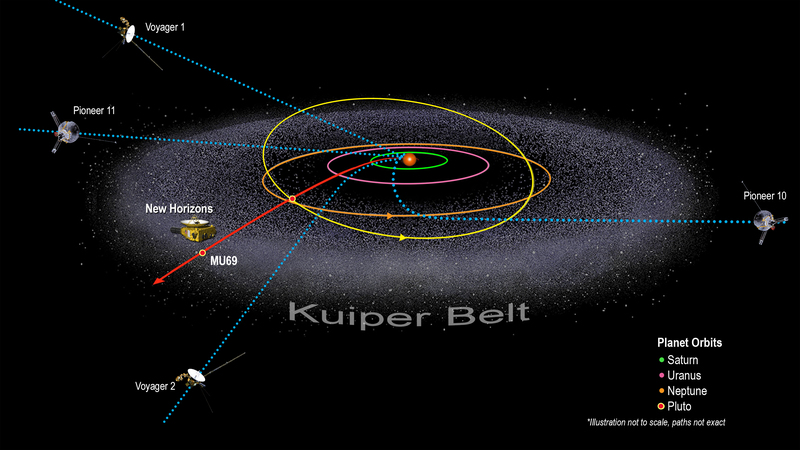 Earl's Astro Site » Blog Archive » Why Didn’t Voyager Explore the Kuiper Belt? Why Didn’t Voyager Explore the Kuiper Belt? There’s a very good reason – it wasn’t discovered until 1992. 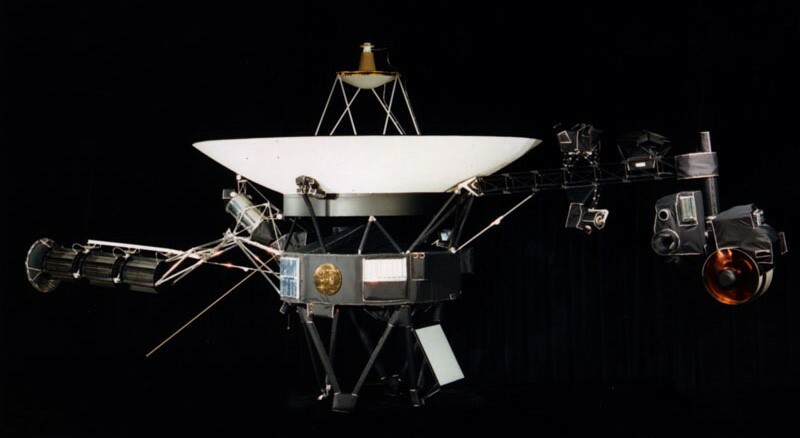 At that stage, Voyager 1 was almost all the way across the the Kuiper Belt and Voyager 2 halfway through it!